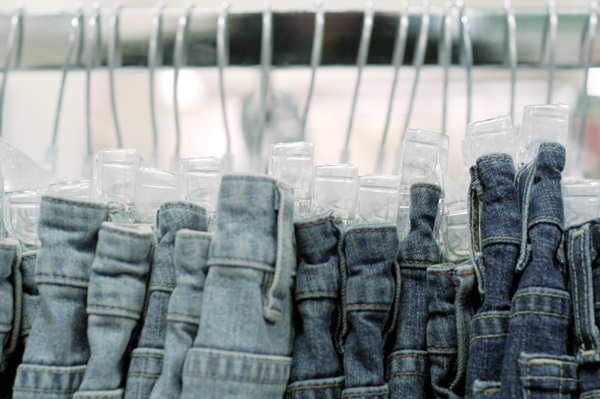 Women consider jeans as important fashion apparel and therefore their selection requires a lot of planning and judgment. We all know that women are really choosy about selecting things and they consider each and every thing like a jean must match a particular top, she should have the matching earrings and also neckpieces should go pretty well with the pants and only after the fulfillment of all these conditions will they buy them. Also the fitting of the jean must be proper so as to select it. With various designs, styles and colors available one should keep in mind her requirement and then proceed to choose the best possible one which suits all your apparels and accessories. It is the right combination which will help you look good and fashionable. The purpose of different jeans is different so you should choose the one according to your requirement and the purpose for which you need the jean. Here are a few tips or points about some styles that pants may impart and which will help you look fashionable. Skinny Jeans: These types of pants are loved by women all over the world. Probably these jeans are found in each ones wardrobe and some of them even have a collection of these pants. However these jeans are not well suited to fat women because it looks odd while they wear these pants and therefore they must choose a jean according to their body structure. These jeans look great on short and skinny women particularly those who are really thin. It gives proper shape to their unshaped body and also flatters them. The boot cut version helps short women to appear taller. Normally these pants are dark colored and therefore tops of bright colors go very well with these pants. 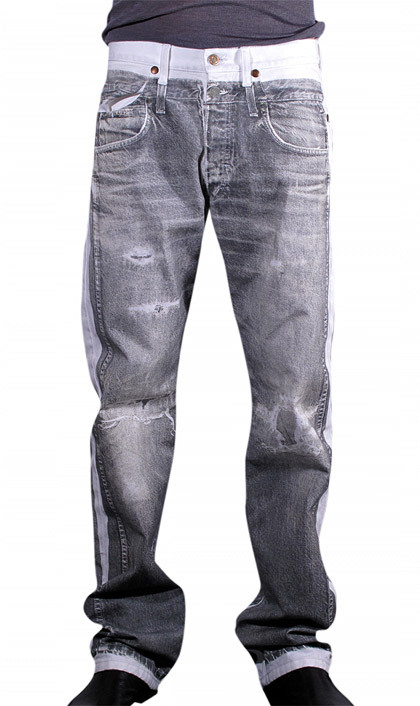 The colors in which jeans are found are black, blue and gray. The skinny jeans require high heels for women who are short and flat boots or sandals for taller women. Tank tops are not suited with fashion pants; however the use of a belt enhances the beauty of them. Boyfriend Jeans: These kind of pants are faded and have rages all over them. They are completely different from the skinny jeans in the sense that they are loose and baggy types. The pants are particularly suited to muscular women because it does not portray their actual body structure. The boyfriend jeans come in various styles but I think the straight legged jean is the best and one should prefer buying it. Also a lot of tops having different colors and goes pretty well with pant say for instance white, red and pink colored tops. In order to make the denim pants appear good on a woman having short height, she needs to wear long heels whereas a tall woman can wear any sort of boot.